Over the past decade, Denver has become a rising star in the national culinary scene. (Read—and drool over—this 5280 article about the city’s top 25 restaurants.) 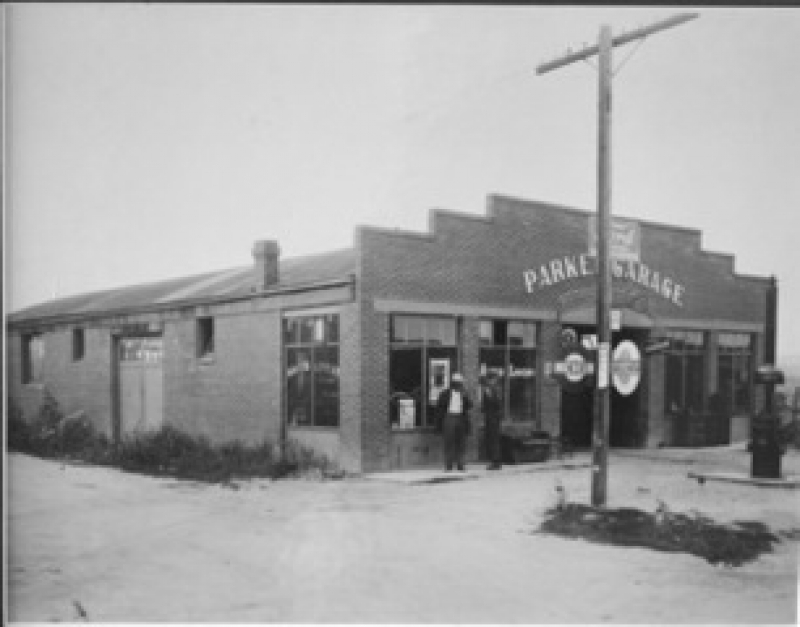 But for Parker gourmets who’d prefer to stay close to home, or to pair some stellar cuisine with a show at the PACE Center, we have two words: Parker Garage. Located in a designated landmark building on Mainstreet, Parker Garage is the happy collaboration between owner Brent Walker, regional manager of Denver’s Earls restaurants, and talented Executive Chef Duy Pham. 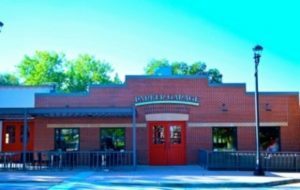 Pham’s impressive cooking career in Colorado has included stints in the kitchens of Tante Louise, Opal, the Luna Hotel, Sushi Den, and most recently, Epernay and Restaurant Kevin Taylor. Parker Garage features five seasonal menus that focus on refined dining, using local and seasonal ingredients whenever possible. But don’t pull out your black tie just yet. The atmosphere is relaxed and you’ll find a pleasing range from pub fare to fancy. Case in point: Dig into the Southern Colorado poutine (aka French fries with cheese curds and Pueblo green chile) and a Philly cheese steak on a hoagie. 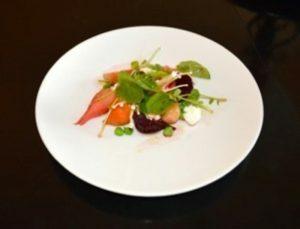 Or, savor a roasted baby beet salad with shaved fennel and goat cheese créme fraiche. You could follow it up with pork tenderloin with Italian sausage and mozzarella crepinette, porcini mushroom polenta, grilled broccolini, and parmesan foam. The restaurant took over the space where the Warhorse Inn presided over the past 30 years, but Parker Garage takes its name from a history that goes further back. 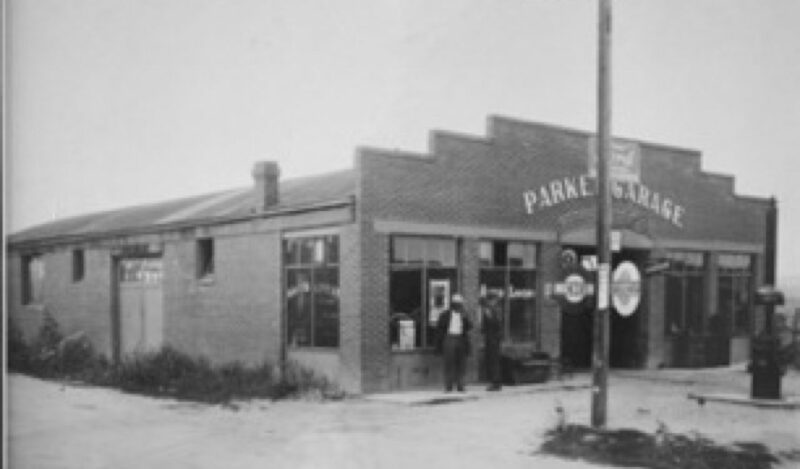 The building was built in 1915 as an auto-body garage and gas station. Fires damaged the building during its early years, but now it is restored to mimic the original façade, complete with exposed brick. An outdoor patio seats 40—come on, spring! But the open kitchen and exposed prep area offer plenty to watch inside as you wait for your meal to be served. Happy Hour is from 2-5pm. Last month, Parker Garage offered $20 off their five-course Valentine’s Day dinner with purchase of two tickets to a performance at the PACE Center, so keep an eye on their Facebook page for special deals.